Imperial Exports India is the manufacturer, supplier and exporter of Granite, Indian Granite, Black Granite, Marble, Paving Stone, Sandstone, Semi Precious Stone, Mosaic, Slate and other natural stones from India. 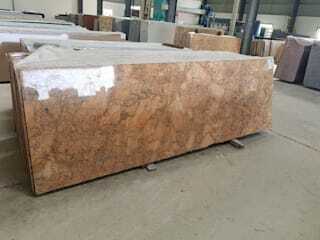 We have wide range of natural stone products that can available in various colors, patterns, sizes, textures. The installation is very easy and quick. We supplied our products in UK, US, Russia.